The beginning of the 20th century saw the birth of the textile activity of this family enterprise. It originated in a small manufacturing unit in the parish of Trinta, near Guarda, which belonged to the Robalo da Fonseca family. The wool was scoured in the river and after several hand processes it was woven in hand looms to make felted blankets. 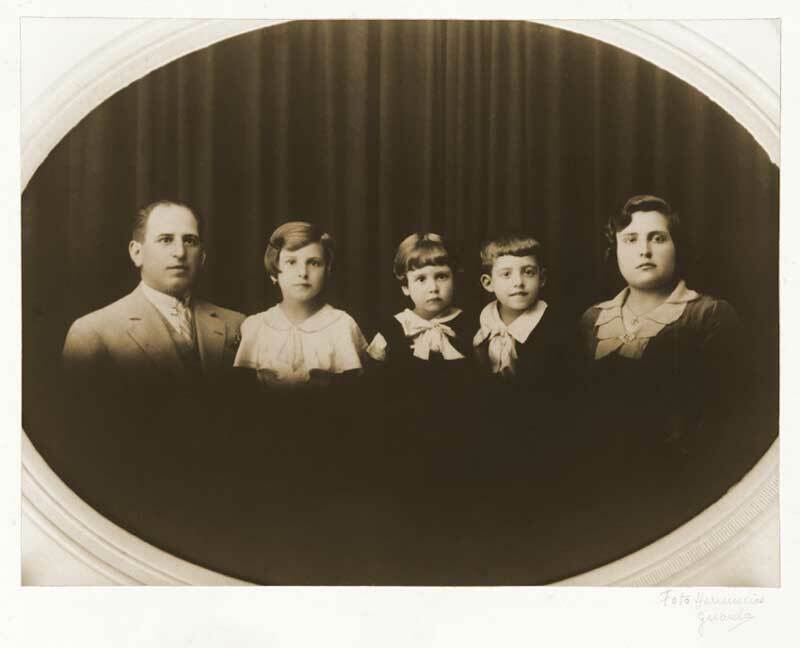 Manuel Rodrigues Tavares married the heiress Maria José Robalo da Fonseca and by his efforts and industrious application developed the business which was moved to the town of Guarda . 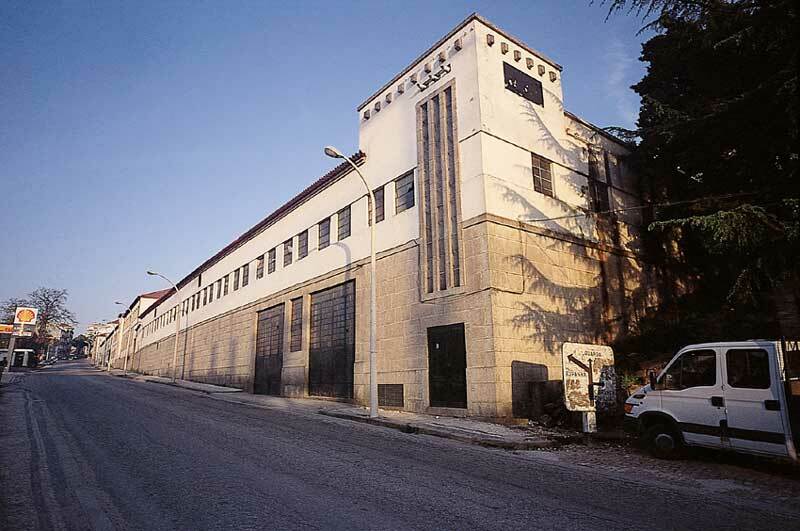 1946- Purchase of 1600 square meters by Manuel Rodrigues Tavares and his son José Henrique with a view to building a textile mill. 1950 - Approval by the Guarda Town Council for the building of the textile mill comprising the wool carding, spinning and weaving departments. 1956 - Expansion of the textile mill by the acquisition of a neighbouring floor milling plant. The human qualities of José Henriques Tavares influenced and motivated an innovative commercial and entrepreneurial attitude which was to prove of great importance to the beginning of the modernization and expansion of this sector of the local textile industry. 1963- The present company Sociedade Manuel Rodrigues Tavares was founded, its main shareholders being the sons José Henriques and Fausto Tavares. The industrial spinning activity, originally using carriage spinning machines, was gradually brought up to date with the acquisition of more modern equipment. 1964- The industrial unit in Rio Diz is purchased with a view to installing a scouring plant. This was the first textile mill to be founded in Guarda, the building dating from the beginning of the century. From 1964 to 1985 the brothers José Henriques and Fausto, united in a solid team effort, resisted the social and economical upheavals of this period and managed to consolidate and expand the business to the extent that the Sociedade Manuel Rodrigues Tavares established itself in the domestic market and rightfully enjoyed an excellent commercial profile in the international markets, namely Belgium, Spain and England. 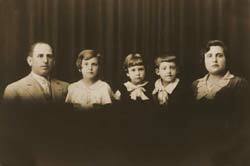 In 1985 upon the death of José Henriques, his brother Fausto Tavares, together with the fourth generation of the family to be involved in the business, assumes the leadership of the Company and manages to create a solid team in an atmosphere of responsibility, mutual respect and trust to increase the expansion, diversification and consolidation of the Society. Early 1990 - Purchase of land with the aim of building a new industrial unit. 1997 - Purchase of Covilan - Laneira da Covilhã. 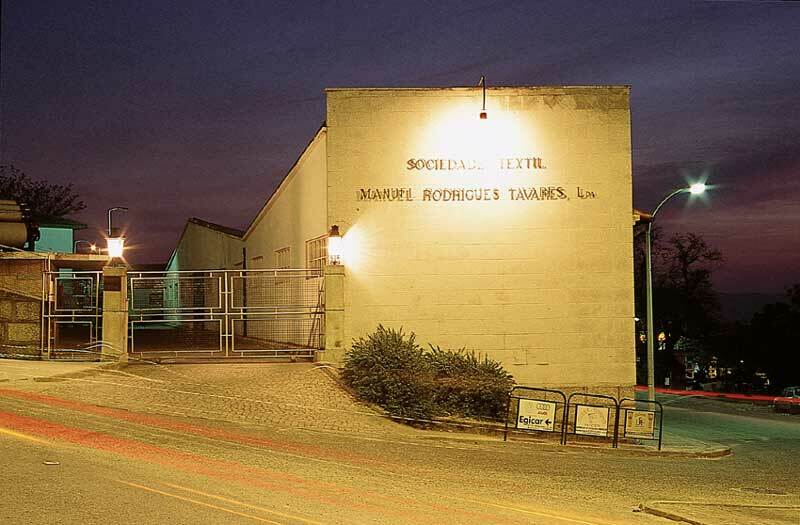 This unit is majority-owned by the shareholders of the Sociedade Manuel Rodrigues Tavares and enables the Company to diversify its activity by enlarging the wool combing operations. All along these years the serious commercial practices, the quality of its products, the duly programmed and phased investments to bring in new, higher technology machinery have resulted in the fact that the Sociedade Manuel Rodrigues Tavares is considered a leader in the woollen industry and markets. 1996 - Sociedade Manuel Rodrigues Tavares is awarded the PME Prestige Prize. 1996 - A new project, supported by Fausto Tavares, is put into work with a view to transfer the whole of the industrial and commercial activity, so far located in Guarda, to the new Industrial Zone in Gata. 1997 - Starting of the building of the new industrial unit. 1999 - The scouring plant located in Rio Diz suffers a devastating fire which left it completely ruined. 2000 - Purchase a new Scouring unit, manufactured in New Zealand by "ANDAR", incorporating the latest technology and comprising an integrated scouring and water residues treatment plant. This unit is considered one of the most updated scouring plants in the world.